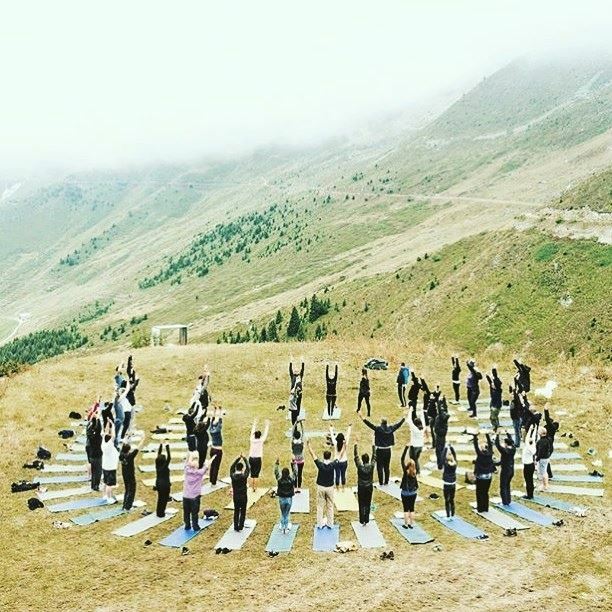 In September 2017 I lead a group of 55 corporates on the top of Verbier in a yoga challenge. I created a sequence for a group (90% of whom had never done yoga) as part of a team building experience. I also work in house with a number of banks in Verbier to assist with stress relief in the office. Do you have an idea for a workshop, corporate event or retreat that you want to turn into a reality? Or do you need a nutrition/yogic touch added to your schedule? Either way, I am experienced in facilitating this part of an experience. I guide 12 guests daily through yoga practices to help them stretch out those tired muscles from long days adventuring with Jenny and the crew. I also give healthy cooking demonstrations and speak to them about nutrition and changes they can make to enhance their lives. In April I joined McNair Snowsports in Iceland for a week to guide the crew through yoga and cooking to ensure they could maintain the energy levels required for such intense splitboarding missions. 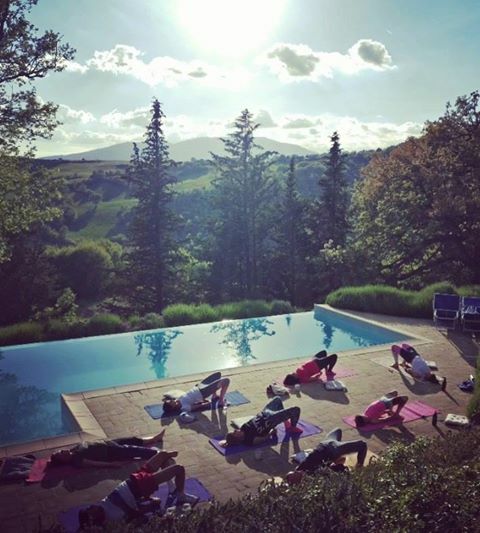 In May 2017 I was delighted to be invited to teach yoga and nutrition at Mountain Beach Fitness Retreats in Tuscany. I then worked again with the same group on another retreat, this time in Verbier. As well as teaching yoga I also gave daily talks on how to reduce stress, the impact of sugar on your body (and how to quit), top tips to getting more out of life, the key to happiness, and the importance of breathing.